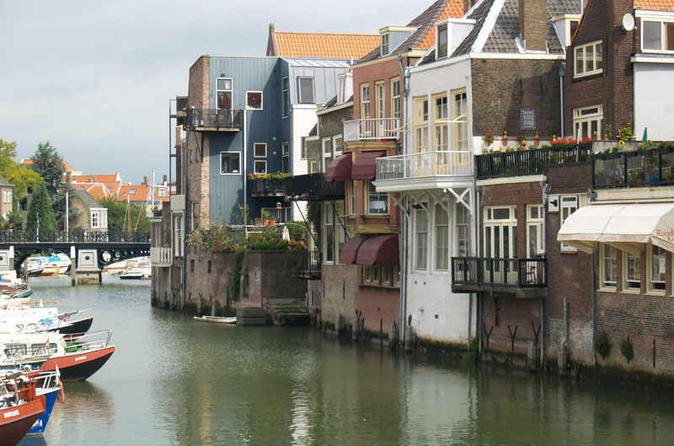 This customizable private walking tour of Dordrecht will show many of its highlighs from a local perspective. During the tour discover how the wealthy banker van Gijn lived in the late 19th century. You will explore the town in 3 hours bypassing historical monuments such as the the court, the town hall, the Our sweet lady Church, the city’s main gate “Groothoofdspoort” and many historical warehouses and the houses of Dordrecht’ patricians. In addition to all the sights, your personal Dordrecht guide will reveal the city’s unique character, teach you local history and culture, and give you insider’s tips about great local restaurants, shops, attractions, activities, public transport and more.